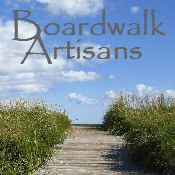 Sea Glass Jewelry Direct from the Artists. Click to view full description and purchase directly from the artist. Hover over a photo for product description, click it for more information.